We provide a variety of dentistry and hygiene services, offering patients some of the newest and most exciting treatments in dentistry. 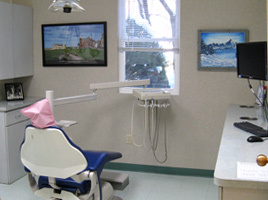 We also perform procedures including root canal therapy, oral surgery, fillings and cleanings. Both intraoral and extraoral, allow for oustanding diagnostic capabilities with less exposure to radiation. Provides computerized tooth color mapping for precise matching with existing teeth. Can effectively treat snoring and sleep apnea without cumbersome oxygen pumping devices. These are now considered first treatment options for mild to moderate cases. 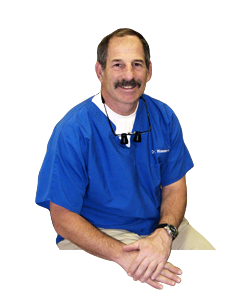 For crowns, bridges and veneers including eMax and porcelain-zirconia crown bridges. These make beautiful restorations without the need for unsightly metal margins. 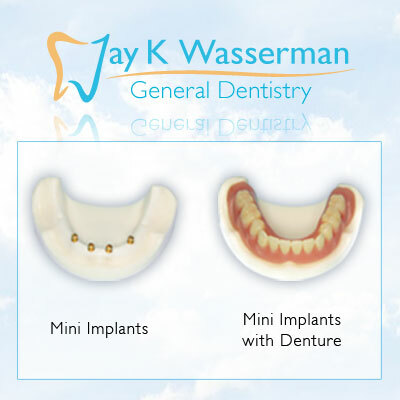 State of the art implant and denture treatment. 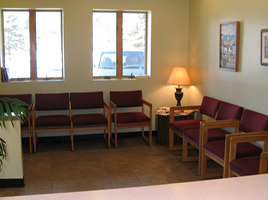 We participate in a number of insurance plans and take assignment for most others. This makes dental treatment affordable for most patients. Listed below are some of the providers we participate with.